RSVP to Attend Online, Free! You will gain clarity on how websites work and how they’re loading from the magical Internet. You will understand the tools you need to begin writing code. You will get experience writing HTML, the primary language for putting content on a page. You will write CSS, a language designed to make your websites look tidy and aesthetically pleasing. You will get a quick lesson how to use your terminal to save your code with Git and use other tools to make you a better coder. 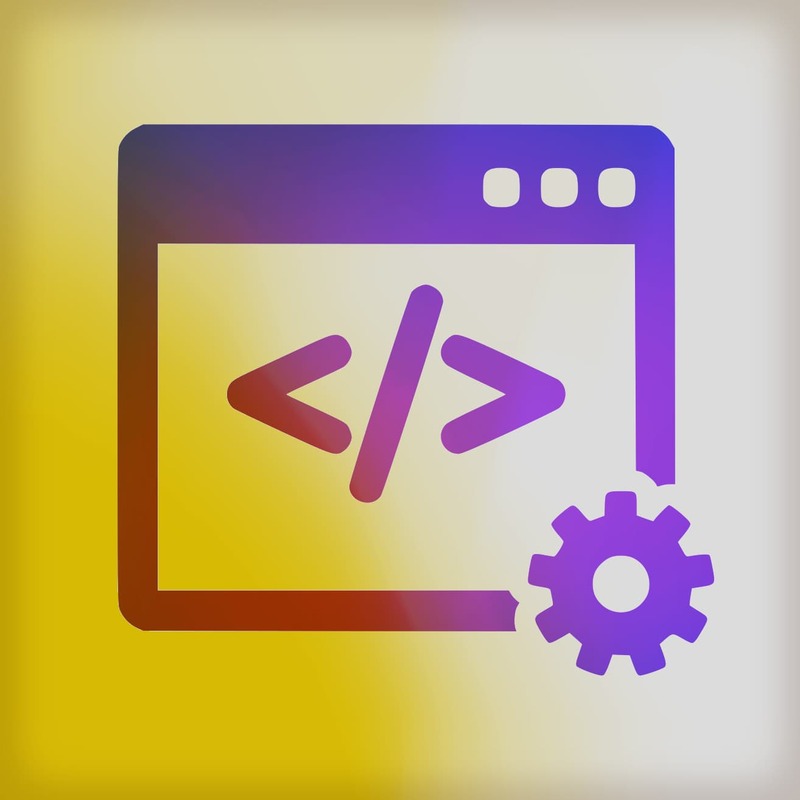 Learn to write code and make your own website! This workshop is for everyone. The only basic need is that you have a basic understanding of a computer, how to browse the Internet, and a desire to learn! A special workshop that's completely free?! No credit card required!